M.J. MURPHY LTD is a very efficient multi-talented design consultancy based in Auckland, New Zealand. Due for completion and official opening in November 2018, this exciting project will deliver the first wondrous UWV in the world! 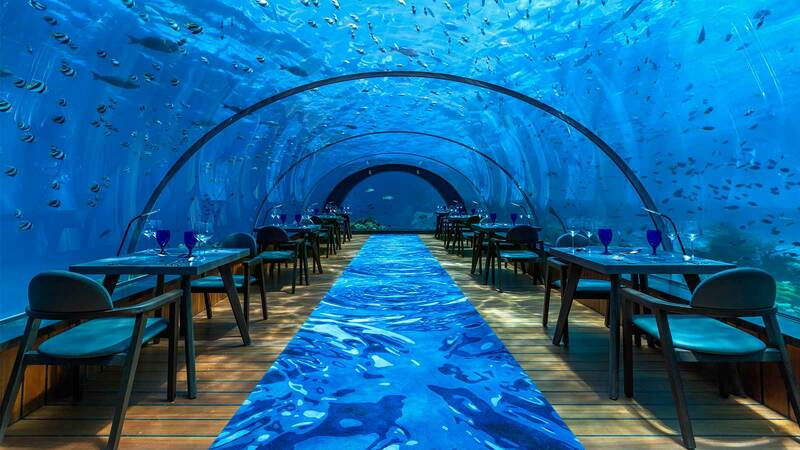 In 2016 we delivered a new Underwater restaurant to the Maldives. It will be the largest and most spectacular UWR in the world! Design of major public aquariums. 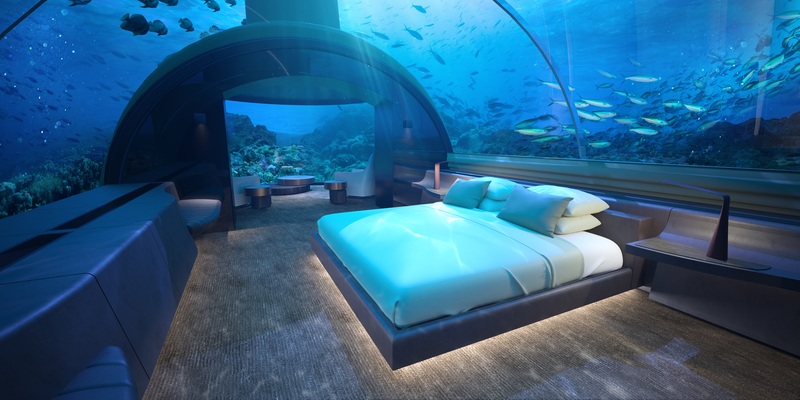 Underwater acrylic tunnels & windows. Stunning 5m wide acrylic arch.